The competition for talent seems to be increasing and it is so important to make sure that your company interviews are giving the best impression to potential employees. We asked two of our consultants to talk about this. Times are a changing and so must interviews. With a new generation of candidates entering the world of work it is now more important than ever before for companies to stay relevant and engaging when interviewing. Gone are the days of old fashioned one on one interviews in a dark room and a list of questions. Candidates want to meet a variety of employees from all levels to get a feel for the company and want to be able to showcase their skills by talking in a conversational (yet still competency based ) manner rather than skills checking and quick fire out the door questions. Making a good impression throughout the interview is sometimes tricky so why not start off with a tour of your offices, not only could it put yourself and the candidate at ease is also reflects a modern company take on interviews. Interview styles have modernised along with the market. Sometimes candidates can be just as fussy as employers with their next role, this is becoming more and more the case as the markets are getting more competitive. Competency based questions are still key but it’s not about the formal rigid, interrogations anymore, but more of a chat where you get to know someone better. Feeling there’s a personal interest in the person being interviewed and finding a good cultural match, is more and more important. A good way to test this is to introduce the candidate you like to the team they will be working with, to see if all parties agree that their personalities are a good match. It might seem like I am pointing out the obvious, but in a competitive candidate market it is important you are reflecting the best possible company image. Although it is the candidate interviewing for the job, it is important to understand that candidates might have a choice of a few companies so will also be comparing options. It is important to stay engaged and interested throughout, even if recruitment might not be your favourite responsibility. Candidates will want to see you are interested in them as a person, so instead of just asking about their job title do make sure you ask them about all the added extras on their CV, this could even be used as a good ‘ice breaker’. It is important to sell yourselves, talk about your benefits/ company culture/ social activities/ promotion timeline, anything that you think is unique to your company and that will make you stand out from the crowd, a mistake often made my interviewers is under selling their company and therefore leaving the candidate left confused and underwhelmed. Although you are interviewing them, it is still important to sell yourself to a potential employee. You have to remember that in the first interview stages you may be the first/only person that candidate will have ever met from your company, therefore, you are a representation of your brand. Try and give the candidate the best experience possible to make it a good representation of where you work and the team they will be working in. As mentioned above, the market is competitive, and so you want to make your company stand out as much as possible throughout the process, this can be achieved by talking about the additional activities you do as a company (e.g. clubs, socials, charities etc). A common frustration felt by candidates is lack of timely feedback or the slow process of setting up the interview in the first place. Again, in a competitive market if you don’t seem organised and move quickly you risk losing the top calibre candidates. Make sure you are honest about timelines with candidates at the earliest opportunity, even if you know it is going to be a lengthy process, be open and candidates are more likely to be more understanding. Be as honest as you can about the process. We always advise our candidates to be as open and honest as possible while in the interview process and it is a great help for employers to do the same. From the employer’s point of view, explain how many stages there are and the time frame involved. 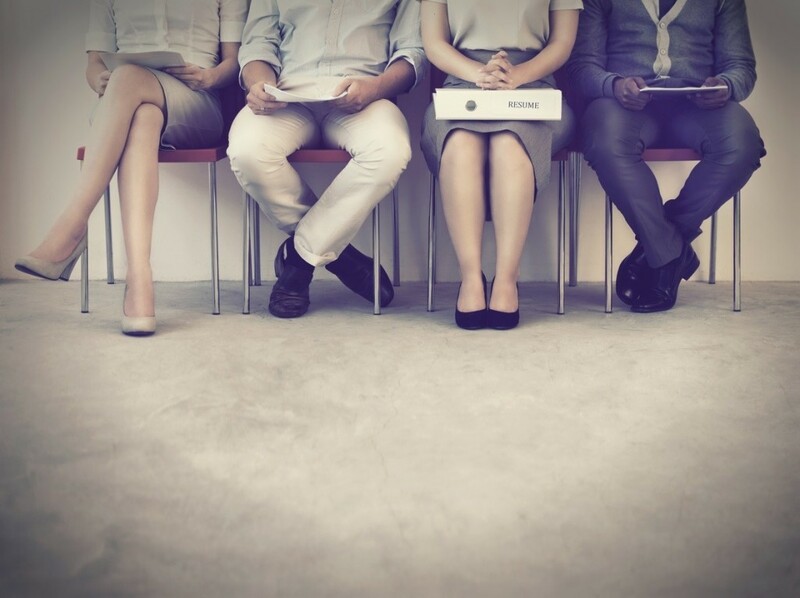 A lot of good candidates have dropped out of the interview process because they are not informed at the start as to how many stages there will be. If things drag on it is likely they will lose interest. We of course understand, things change unexpectedly, and this isn’t always possible, but just as long as they are made aware at the earliest time possible, we can do what we can to keep them warm. A good recruiter should do some of the hard/ awkward parts for you. Timely processes such as salary/ notice period negotiations can be left up to the recruiter to sort out, leaving you more time to get on with other things. Good recruiters should also provide detailed cover letters, refer to these when interviewing candidates, it will show you have taken an interest on other things that might not necessary be on a candidates CV and give you more points for questions. Don’t sweat about the gory details. We understand not everyone is completely comfortable in discussing the uncomfortable subjects such as salary and other negotiations. Don’t worry about that too much, that’s what we’re here for. As mentioned in our other answers, spend more of your time on the candidate experience and getting to know them better, this will enable you to get the best candidate for the role possible. Try and make sure you read all the details we give about a candidate, we will always do our best to provide you with all the information you need, it’s what we’re here for.